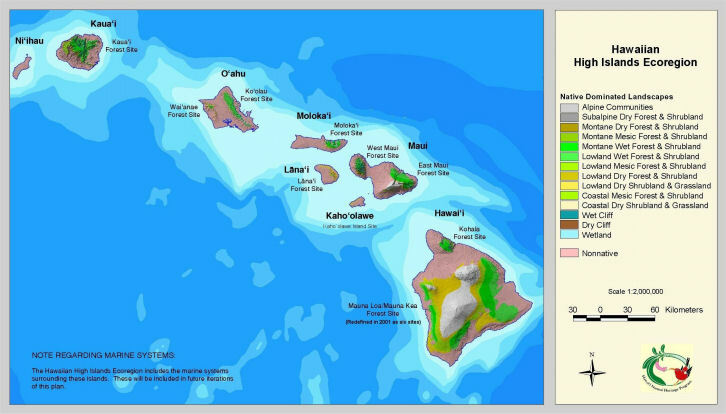 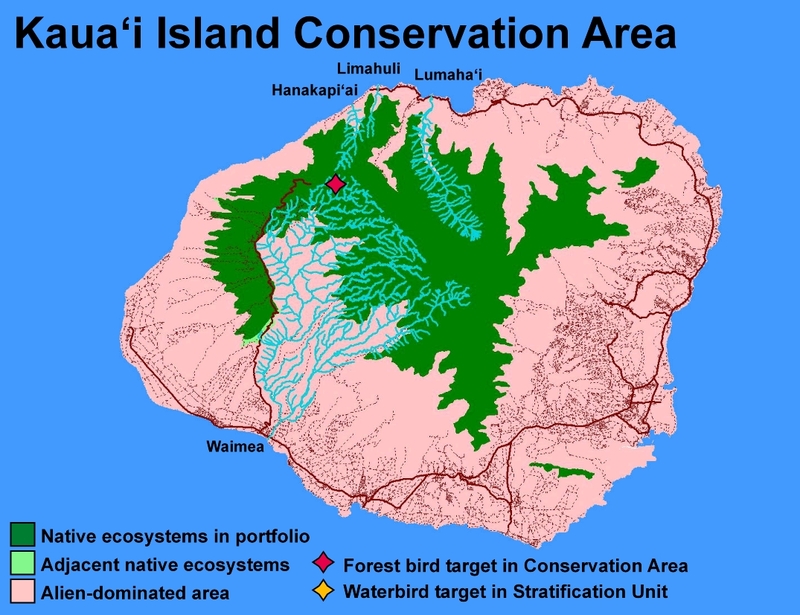 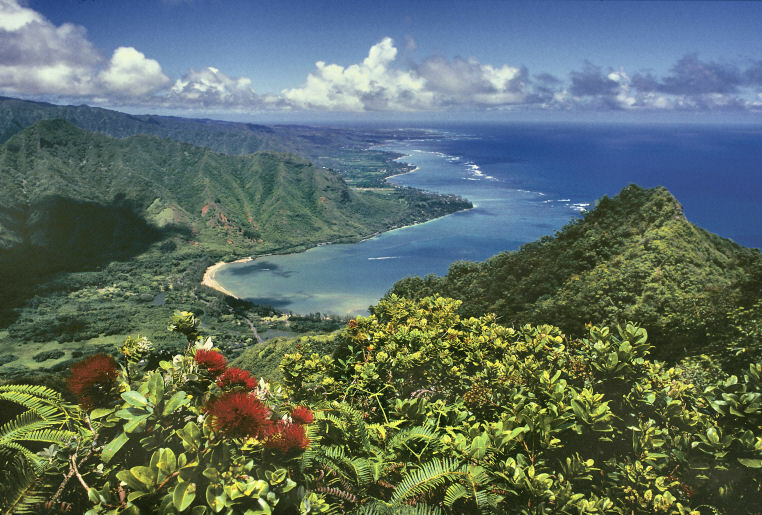 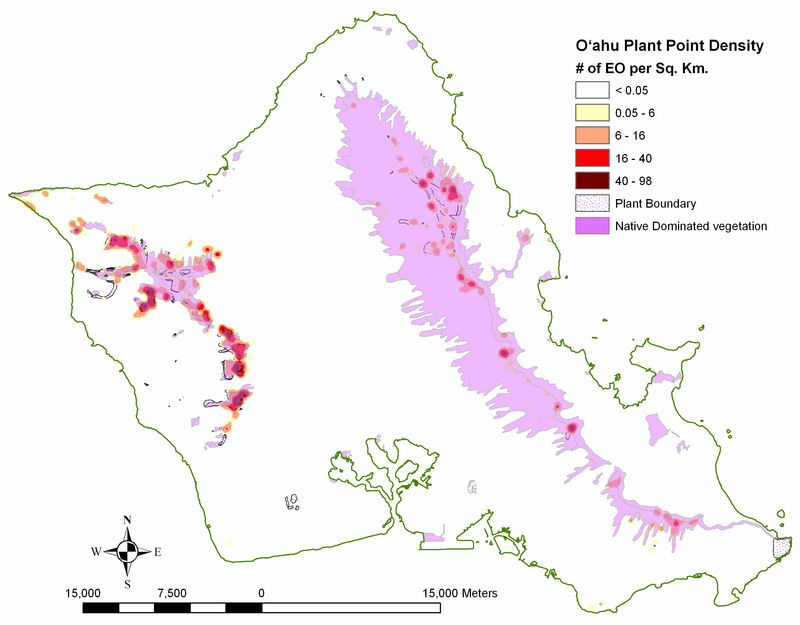 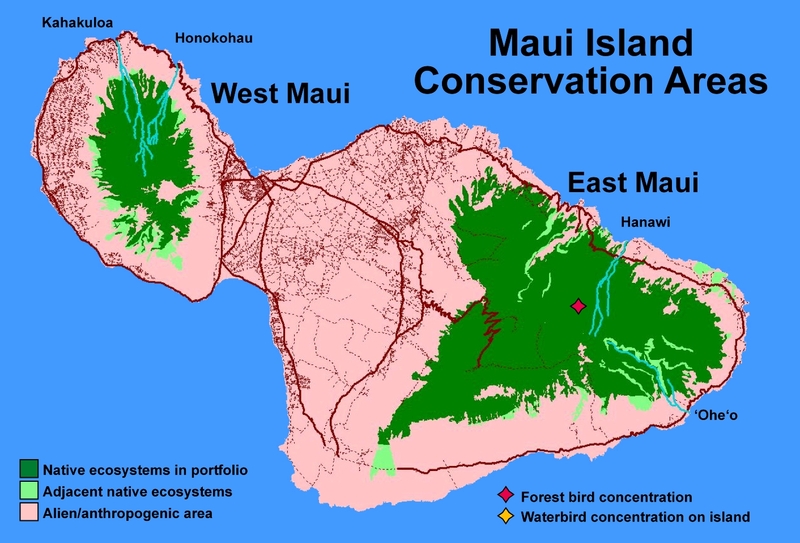 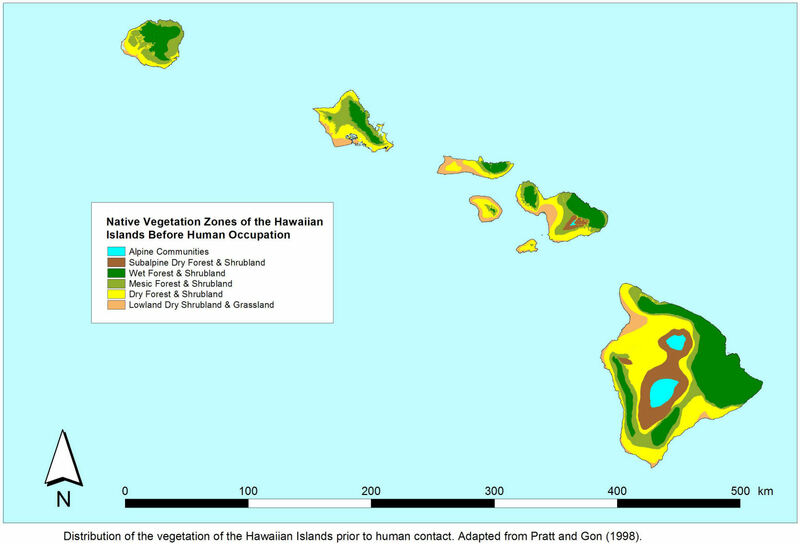 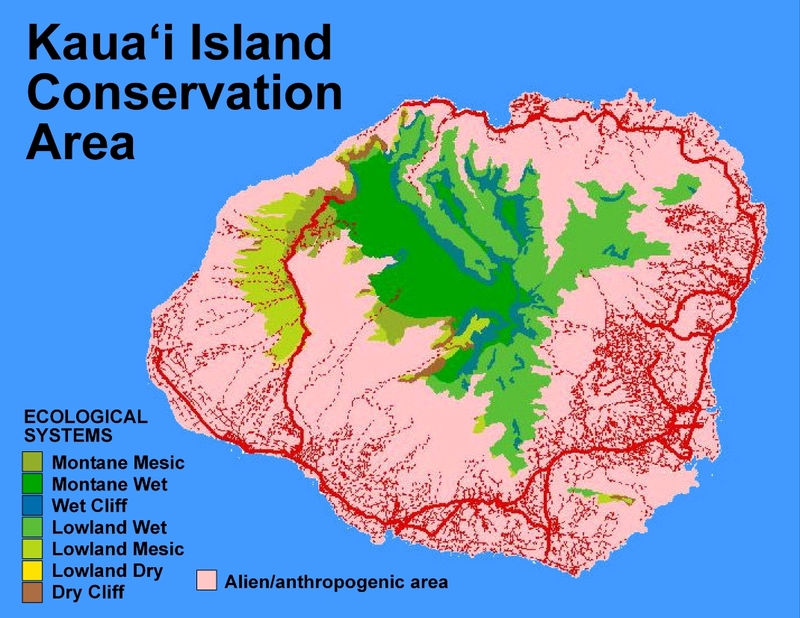 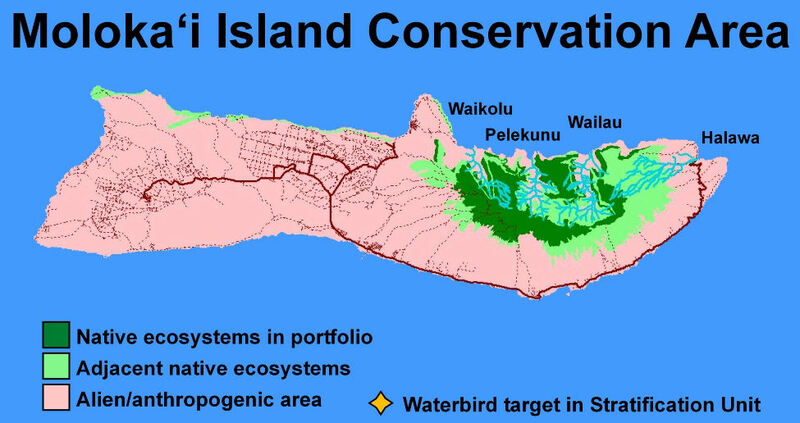 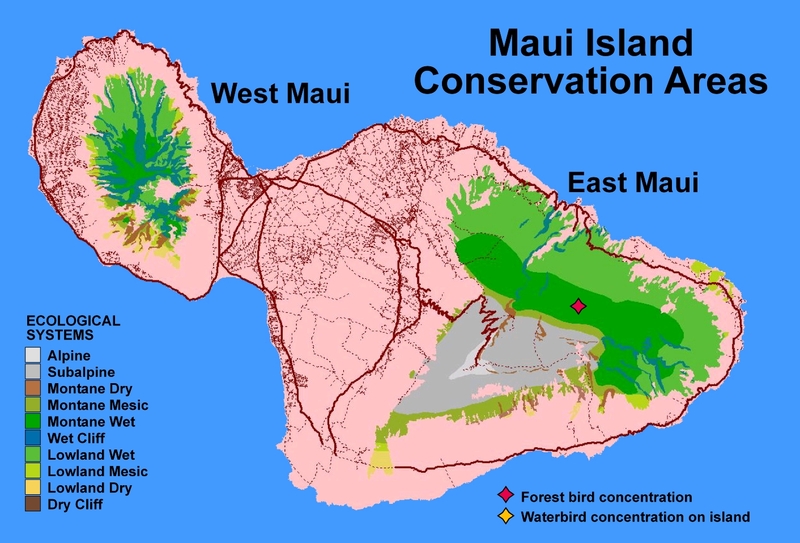 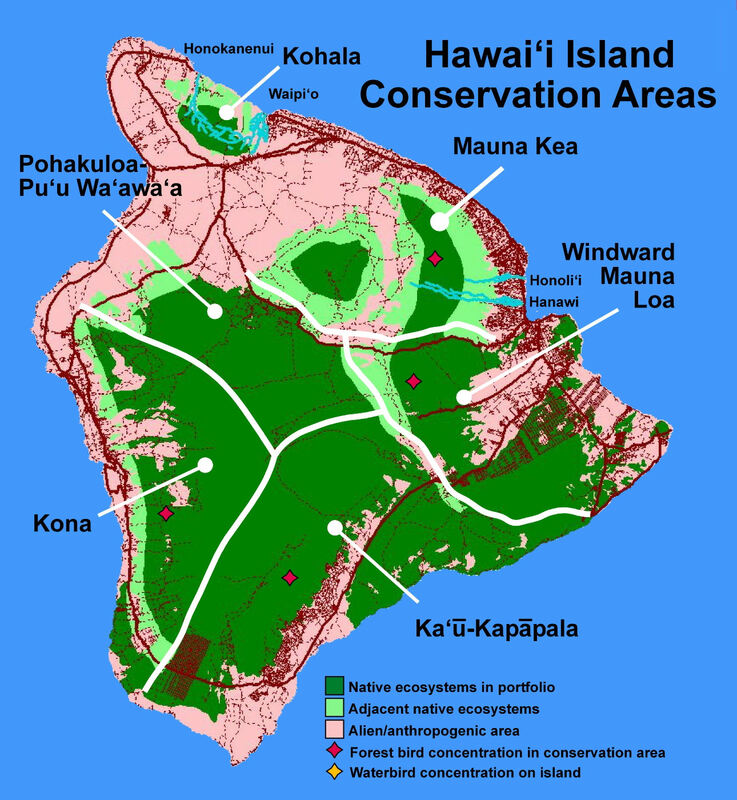 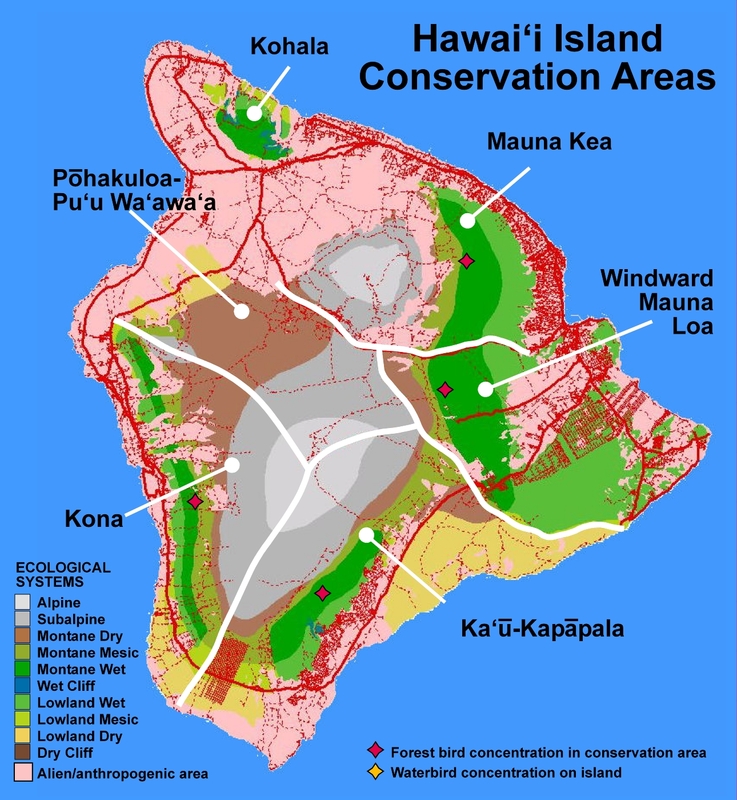 Forest bird habitat was the con­ser­va­tion target of our first Hawaiian cam­paign (1981-83). 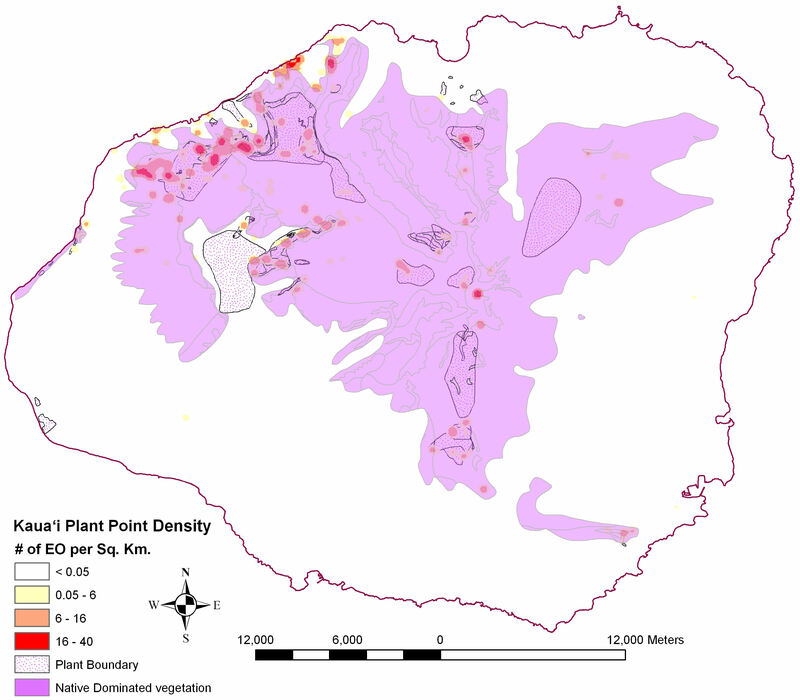 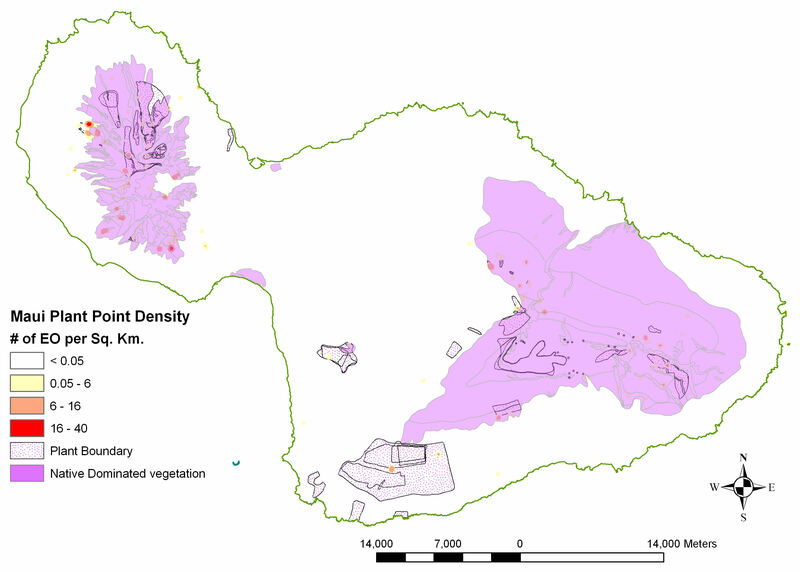 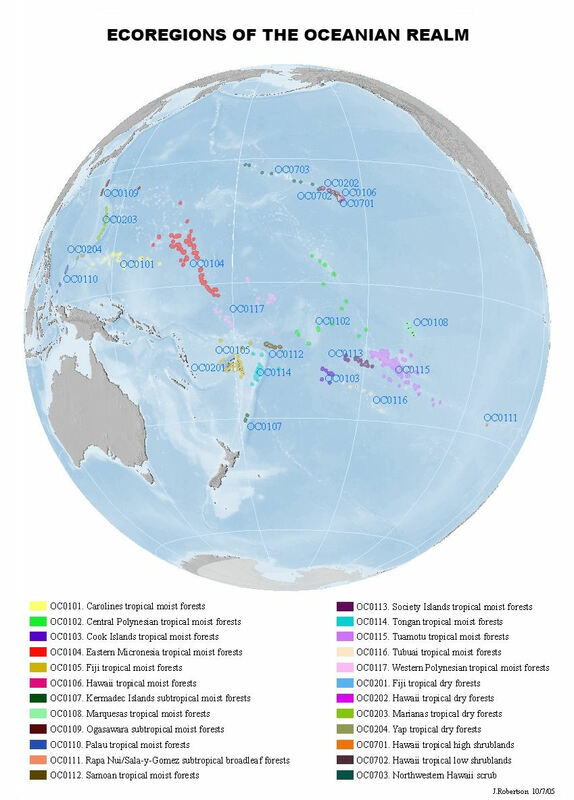 Other Figures: The many images of native species, communities andecological systems found on this website may be available on request,some at higherresolution than their web-adapted format. 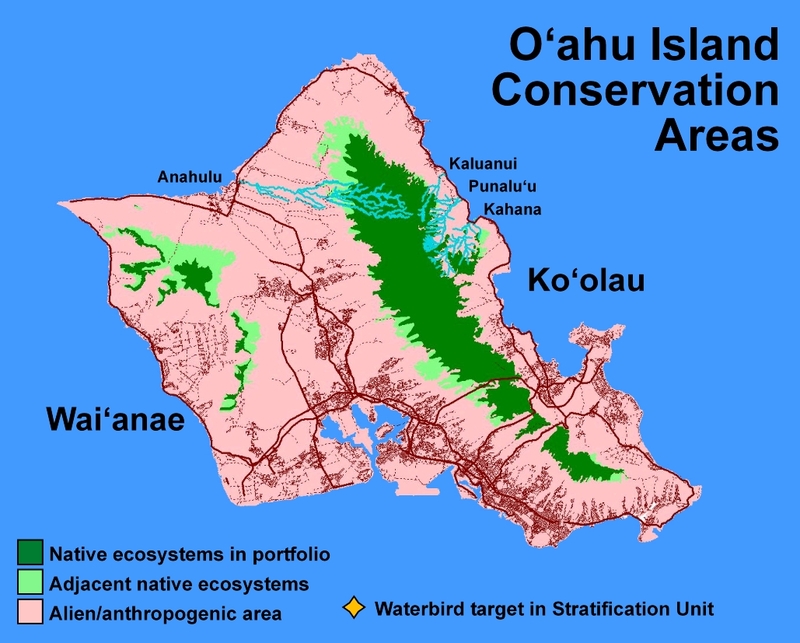 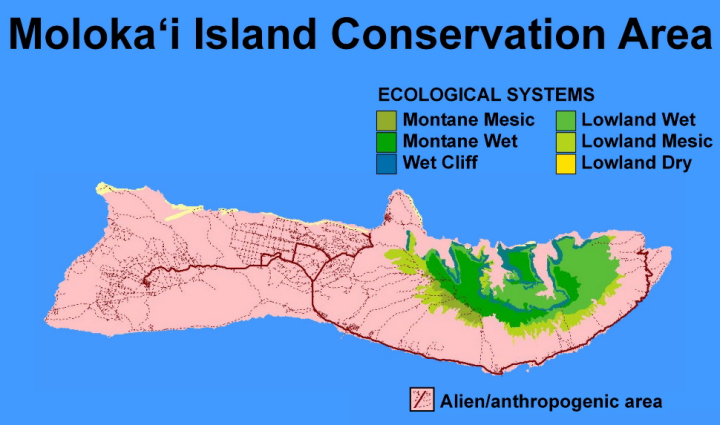 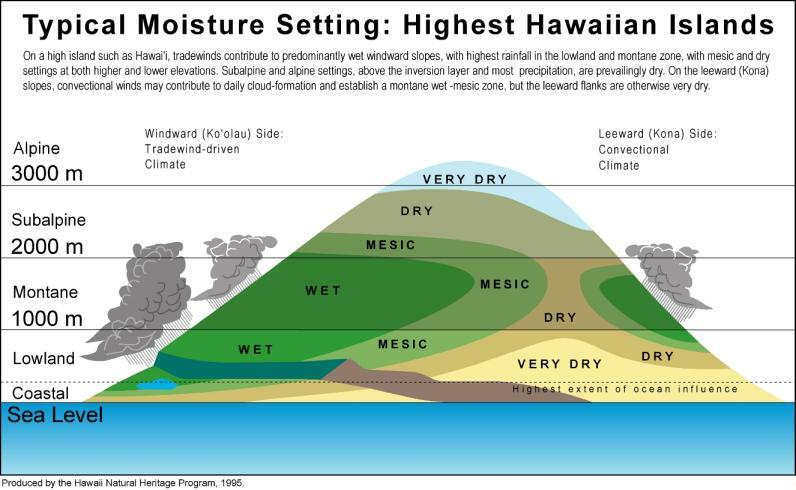 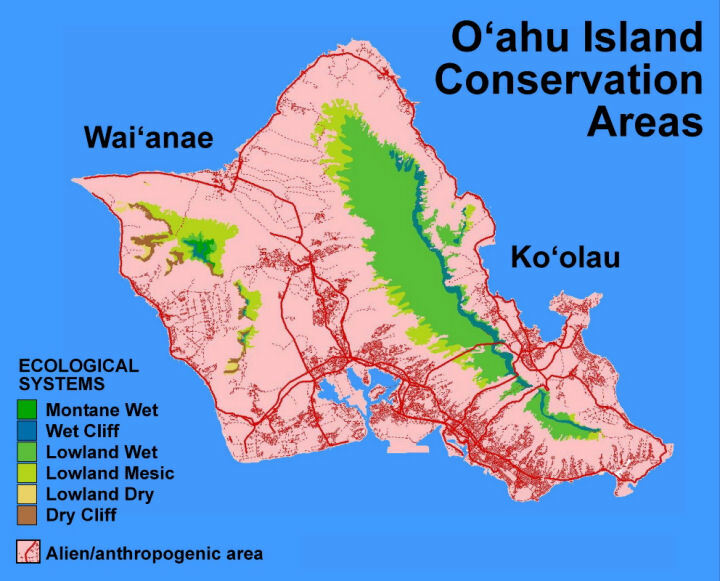 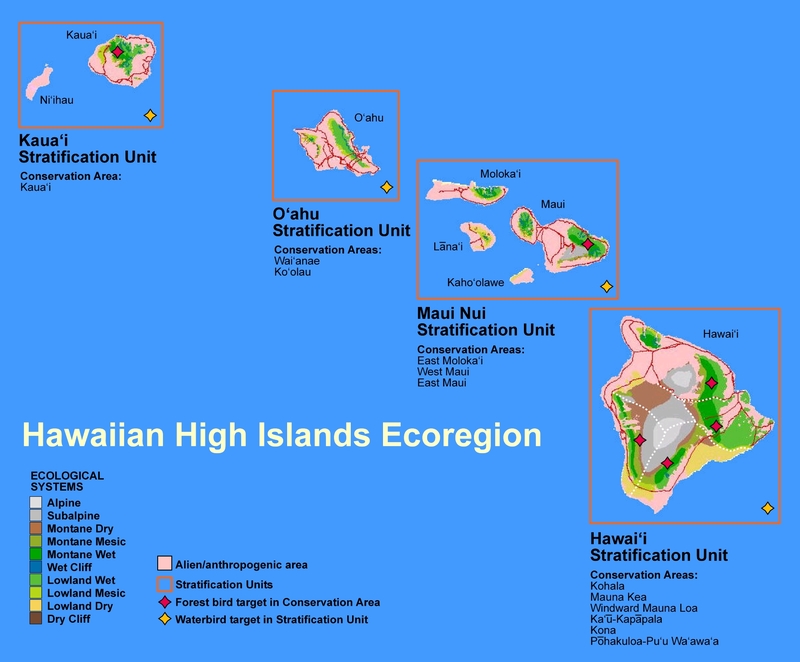 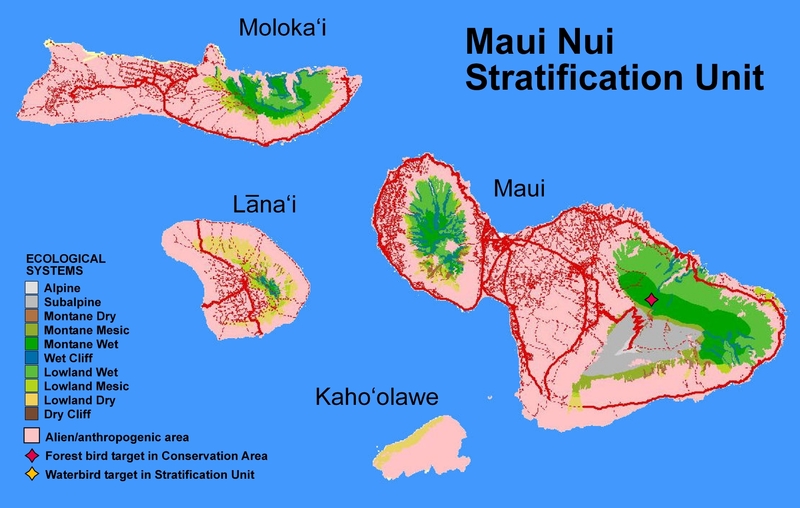 Unless otherwise stated, theimages are from the photo archives of The Nature Conservancy ofHawai‘i, used with permission. 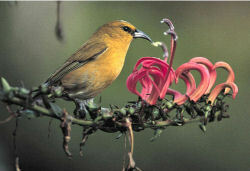 Please contact us for more information, such as photographers' names and copyrights.